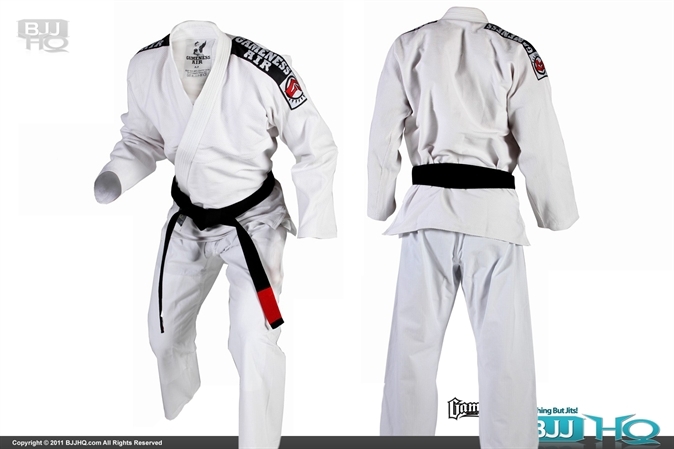 Today on BJJHQ for $80 (normally $120) is the Gameness Air Gi gi. Fast shipping worldwide, $5 in the US, $30-$45 to the rest of the world. If you miss the sale, check out KD’s BJJ uniforms where you can find Gameness, Tatami and Manto gis. Exclusive partner of the UFC Media Group | Copyright © 2009-2012 MMARecap, LLC - All Rights Reserved. All other trademarks belong to their respective owners.